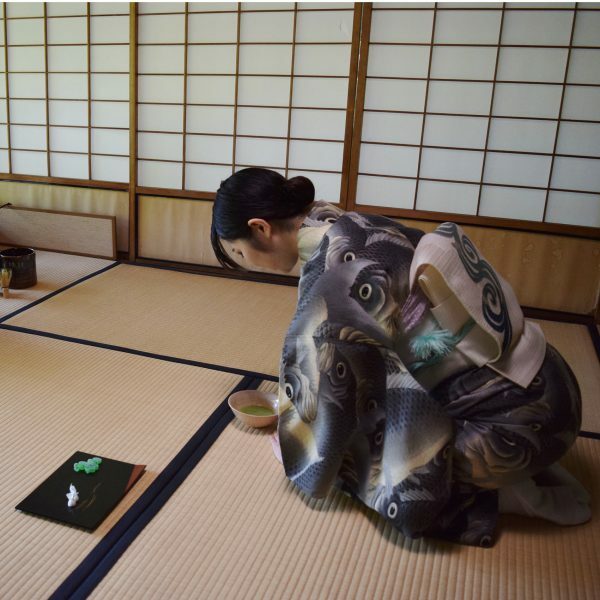 The Murin-an ceremony was held on the second floor of the main house. In the morning, the premises felt a little cool, but the temperature rose sharply in the afternoon. Teacher ‘s kimono was drawn with a lot of carp, and the lesson has progressed in a cool atmosphere. 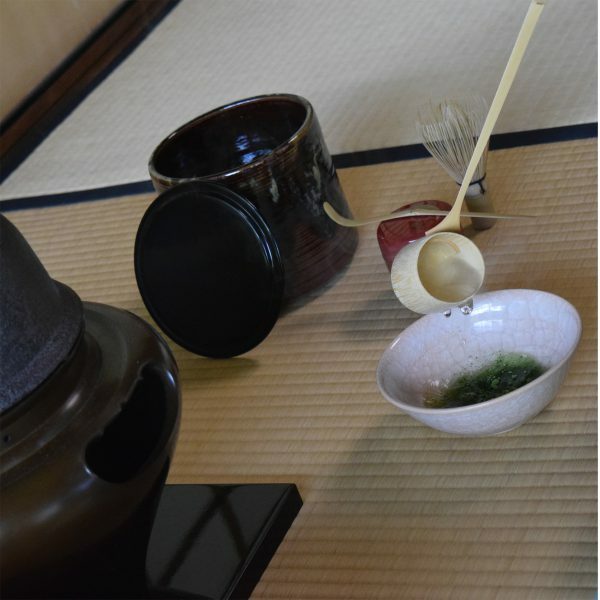 The Murinan Tea ceremony is held Saturday. 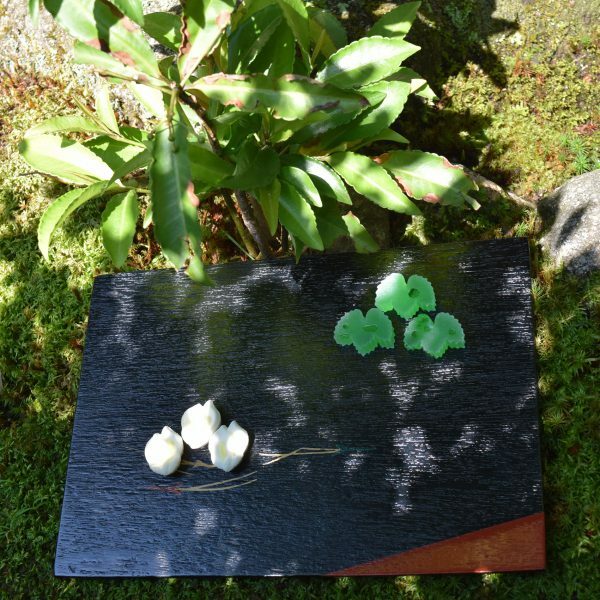 Come around when you visit Murinan, luckily no reservation required!